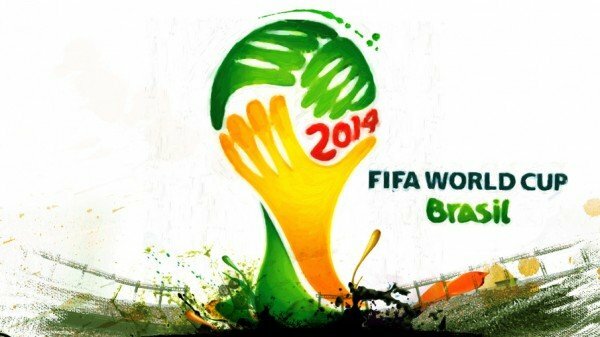 Home > Football > Who will win the World Cup 2014? The festival of football is just around the corner as the eyes of the sporting world turn to Brazil for this year’s World Cup. 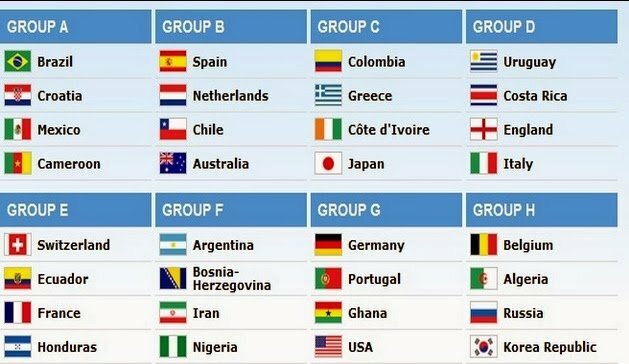 32 national teams will compete this summer, but it is far from clear who will be crowned world champions in Rio de Janeiro on 13 July. There will certainly be plenty of pressure on the hosts Brazil, who will be looking to lift a record sixth World Cup. Under the guidance of legendary coach Luiz Felipe Scolari who led the Selecao to victory in 2002, there will be huge expectations on the home side – and with good reason. Brazil has a reputation for exciting, fluid attacking football and with young star Neymar spearheading the Brazilian attack, there is plenty of reason for optimism. This Brazil side is also very strong in defence, with the likes of Thiago Silva, David Luiz and Dante to call upon. However, arch-rivals Argentina would love nothing more than to win their third World Cup in Brazil’s back yard. They have an exciting attacking trio of Manchester City star Sergio Aguero, Gonzalo Higuain and most importantly the incomparable Lionel Messi, Barcelona’s record goal scorer. Messi is the outstanding player of a generation. However, he has never quite fulfilled his potential at international level. If he can lead Argentina to victory this summer, then Messi will surely go down as one of the sport’s all-time greats. No European team has ever won the World Cup on South American soil. However, leading the charge is current world champions Spain. Vicente del Bosque has retained the same core of the team which won both World Cup 2010 and Euro 2012. At the heartbeat of his side is a midfield brimming with talent, including the likes of Andres Iniesta and Xavi, who are still perhaps the best playmakers in the business. Although there is no outstanding goal scorer in the team, Spain still poses an enormous threat for any opponent. The other European team with a good chance of victory is Germany. Joachim Loew’s young team was extremely impressive four years ago and is now more experienced, wiser and an even more potent prospect this time round. There is solidity throughout the side, starting with goalkeeper Manuel Neuer all the way through a star-studded midfield including the likes of Mesut Ozil and Thomas Mueller. The fact that there are so many German stars who have been central of Bayern Munich’s recent success tells you all you need to know about this Germany team. Invariably, Germany rises to the big occasion, so expect Loew’s side to perform well in Brazil. Of course, there are plenty of other powerhouses looking to make an impression. 2006 finalists Italy could be a team to watch if unpredictable star striker Mario Balotelli is on form. Meanwhile, Holland will also look to their top striker Robin Van Persie to better their final appearance in 2010. However, if you are searching for outside odds for World Cup glory, then check out Belgium. Marc Wilmots has an outrageously talented young side at his disposal and players such as Eden Hazard and Romelu Lukaku could well upset the bookies.